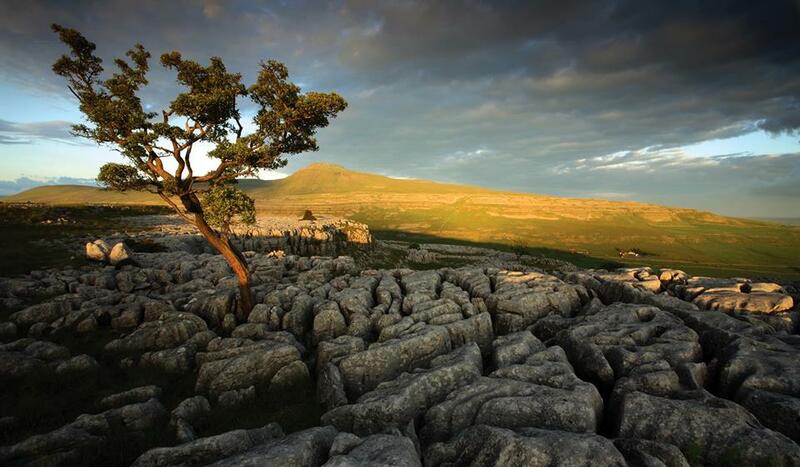 The British Cave Research Association, Yorkshire Geological Society, and Leeds Geological Association are pleased to announce details of the 28th Annual Cave Science Symposium and associated field-trip. The Symposium will be hosted by Prof. Simon Bottrell and Dr. Phillip Murphy of the School of Earth and Environment, University of Leeds, on Saturday 21st October, 2017. A programme of presentations is being assembled that will be of interest to anyone wishing to know more about the underground environment. Further details will follow in later circulars, as well as via other BCRA, YGS and LGA news outlets. Abstracts are welcome for posters or oral presentations on any topic of cave or karst-based research, and these should be submitted by email no later than 31st August, 2017, to the lecture secretary, Gina Moseley. Please include all authors with their affiliations, an email address for the primary author, and an abstract of up to 500 words (main text and references only). If you are intending to submit an abstract, Gina would appreciate you sending her an email with a preliminary title. Don’t worry, there is no commitment, but it helps her to compile a diverse and interesting programme. Please register your interest in attending here. Registration is also possible on the day. A small fee will also be requested on the day to cover refreshments. The address for the venue is School of Earth and Environment, Maths/Earth and Environment Building, The University of Leeds, Leeds. LS2 9JT, United Kingdom. Further details on ‘where to find us’ are located here. Please contact Dr. Phillip Murphy for details of the venue and local facilities in Leeds. Contact Gina Moseley for details of the programme and for enquiries concerning oral or poster presentations, and Trevor Faulkner for details of the field trip. All are welcome, and the organisers look forward to seeing you at the symposium.